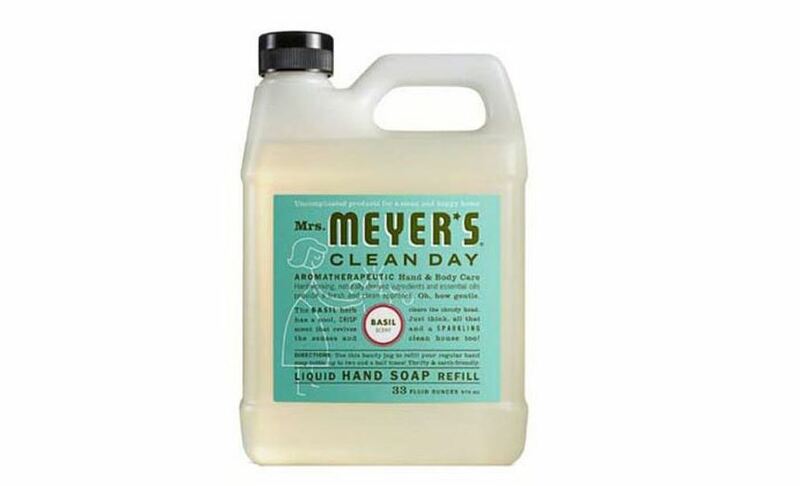 Get this Mrs. Meyers Liquid Hand Soap Refill, Basil Scent, 33 Oz. on sale for $5.36 when you subscribe and save! This is one of the best prices I’ve seen on this item!